The N5449 is an Additional Shelf. 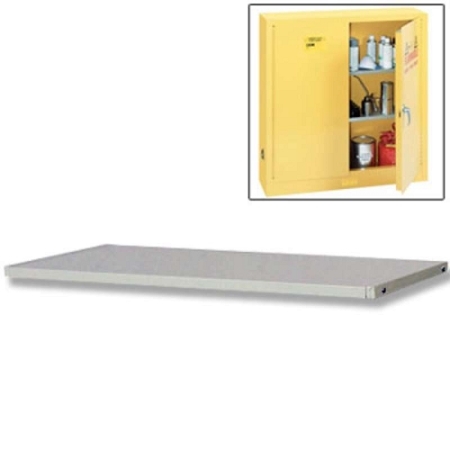 These shelves are designed for use with the R5440N, R5441N, R5444N, R5445N, R5472 and the R5465 Flammable Storage cabinets. This shelf measures 43" W x 18" D.